If I have to describe this peppy lip shade in one word, I would prefer holding to ‘Conspicuous’. Because it simply stands out and can do wonders to your complete ensemble. 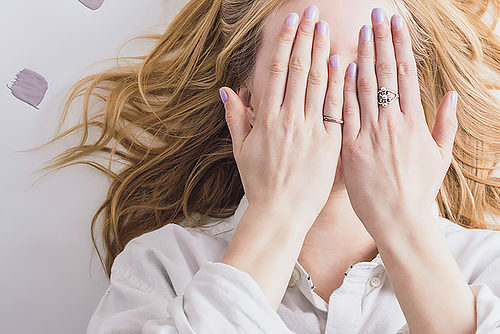 Being a fashion lover and an avid writer, I love getting in touch with new cosmetics and fashionable products to find out what’s in and what’s out. That’s how the fashion world works. 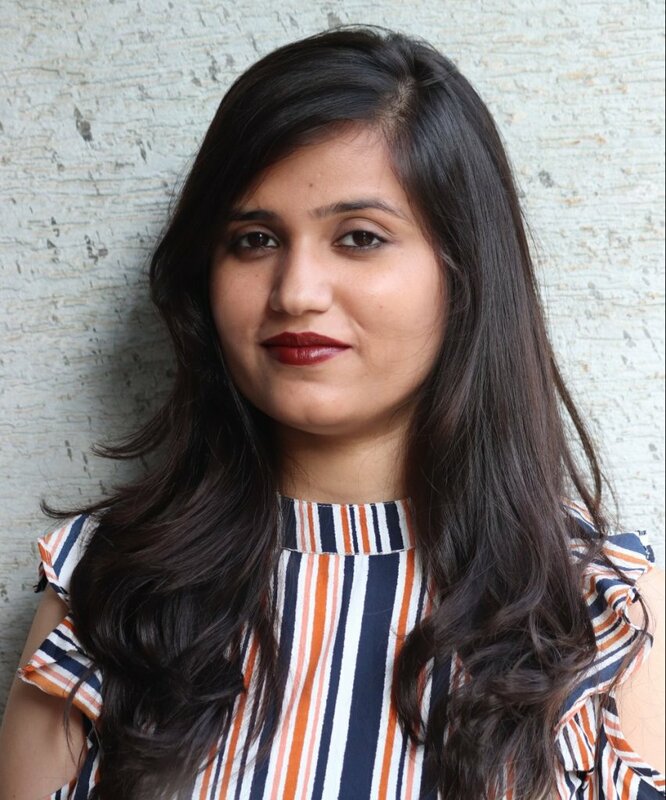 I bought this Maybelline New York Color Show Lipstick Wine Divine 410 from Nykaa and completely in love with it. I have always been a fan of matte shades but this level of boldness made me speechless. It simply worked best for me. Obviously the price, it’s a steal. 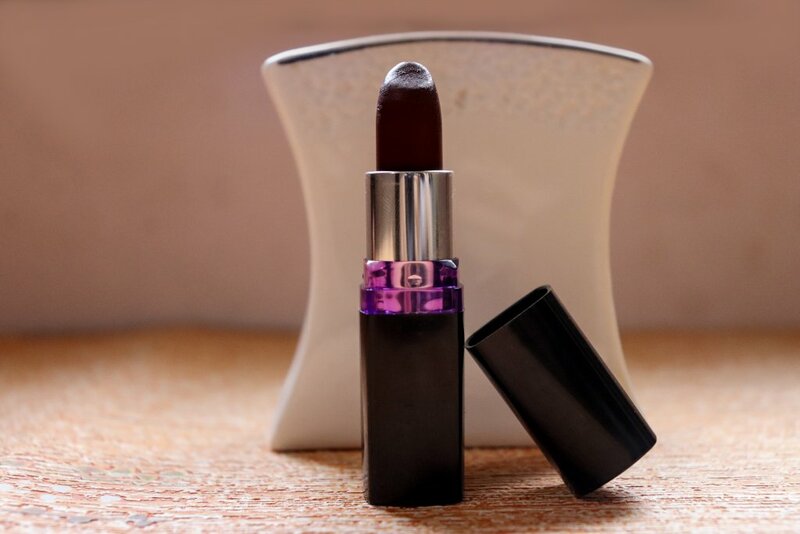 You can buy this gorgeous lipstick in 224/- only from Nykaa. Secondly, the creamy matte formation of this shade is just awesome. You don’t have to worry about that at all. The colour is in trend and is undoubtedly the perfect choice for important evening parties and office meetings. Just be sure what you are wearing with it. Your attire has to be top notch to get the desired appeal with this brisk hue. Secondly, don’t wear heavy makeup with this shade as it will look overdone and can affect your overall personality. Perfect eye makeup is what you need. 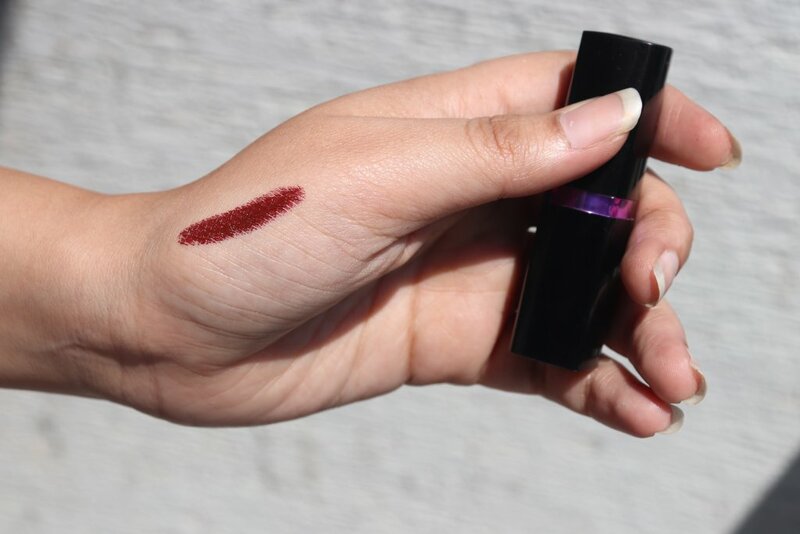 Well, that’s all for this ravishing wine lip shade. Get it yourself from Nykaa & wear it to rule the world.